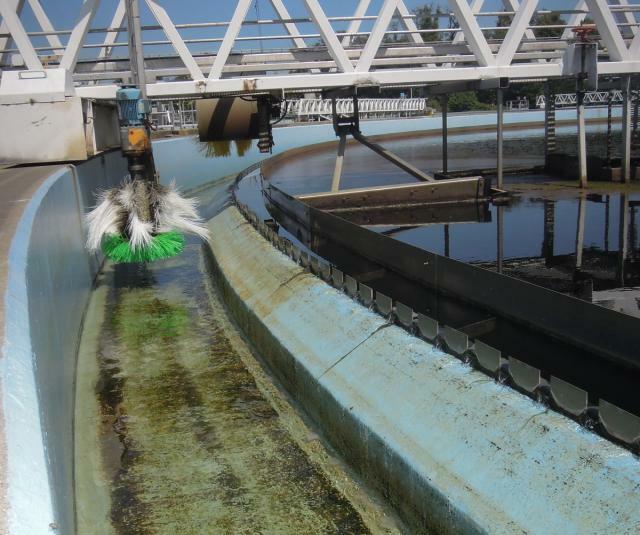 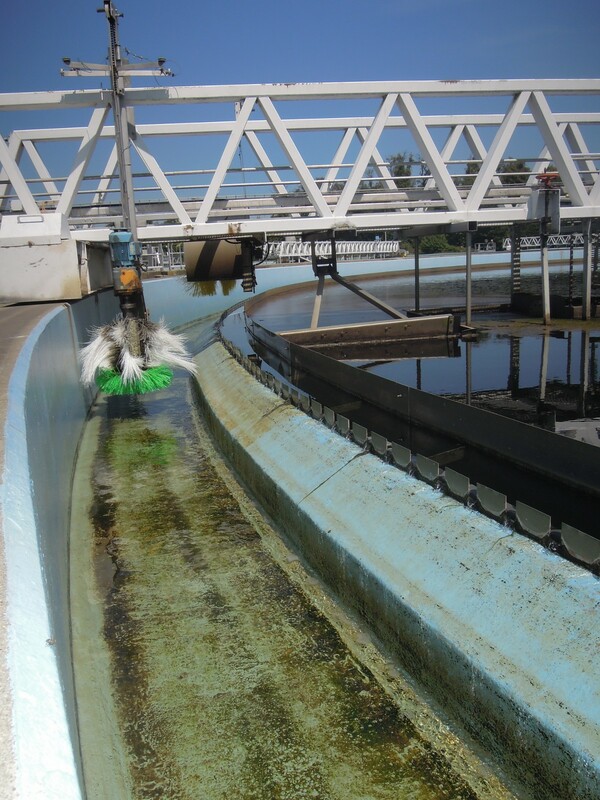 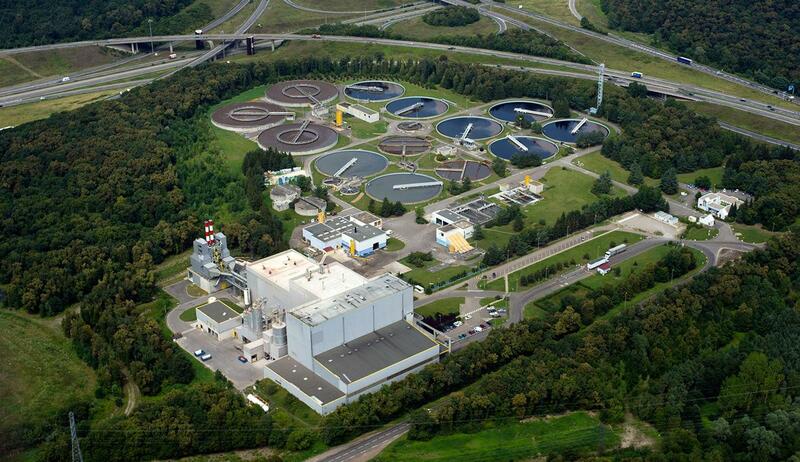 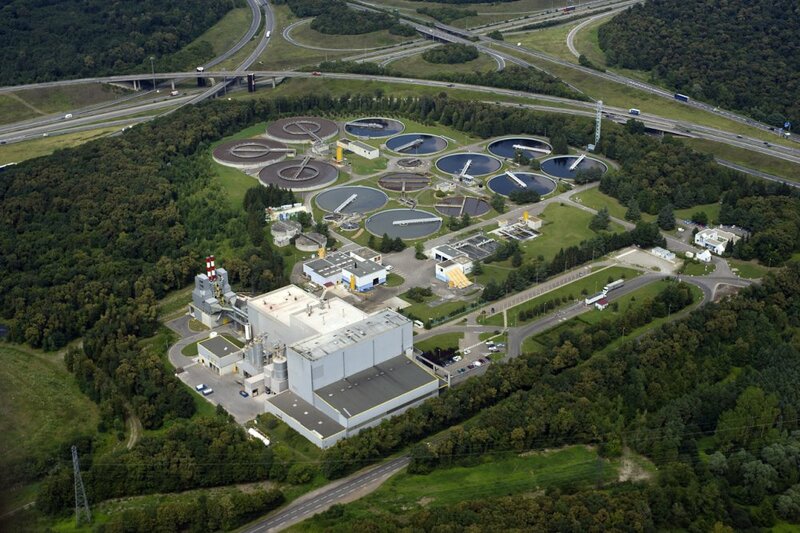 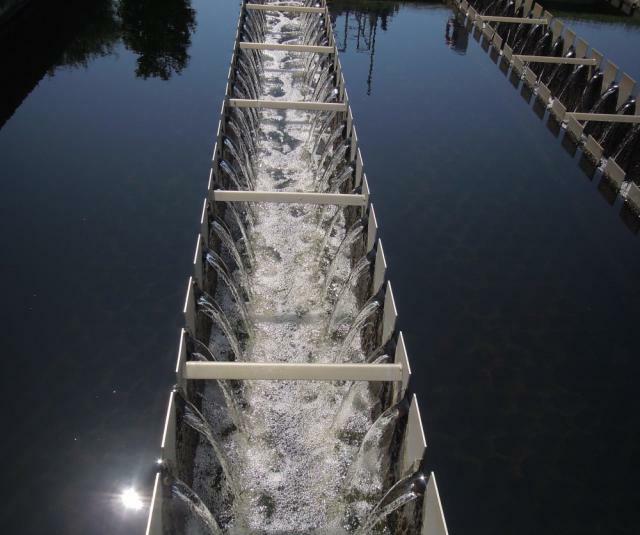 How is waste water treated? 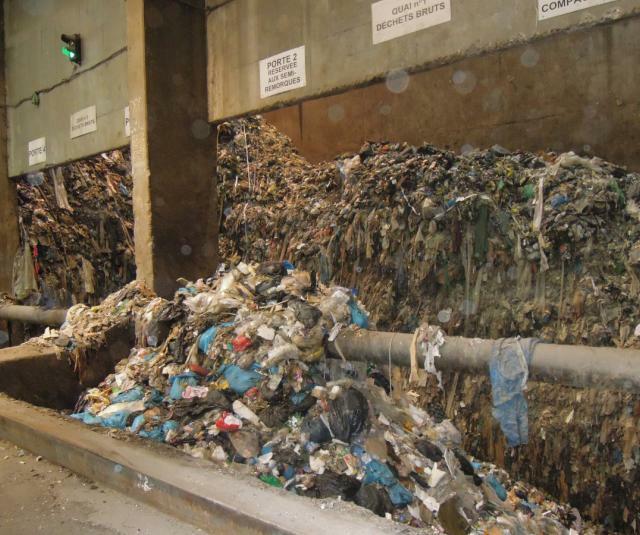 How is electricity produced from waste? 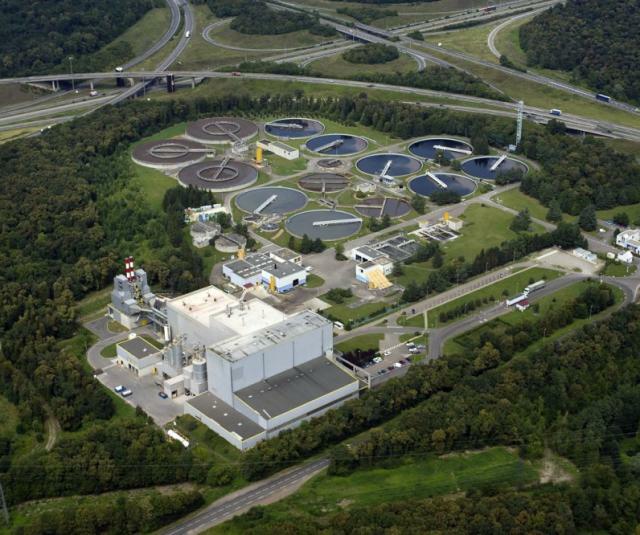 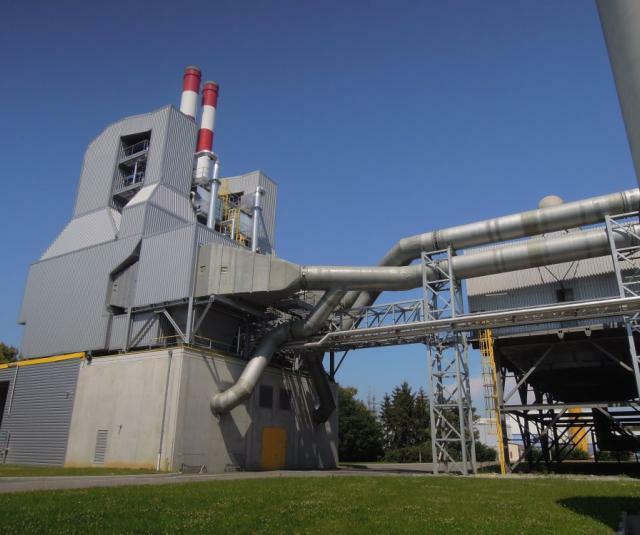 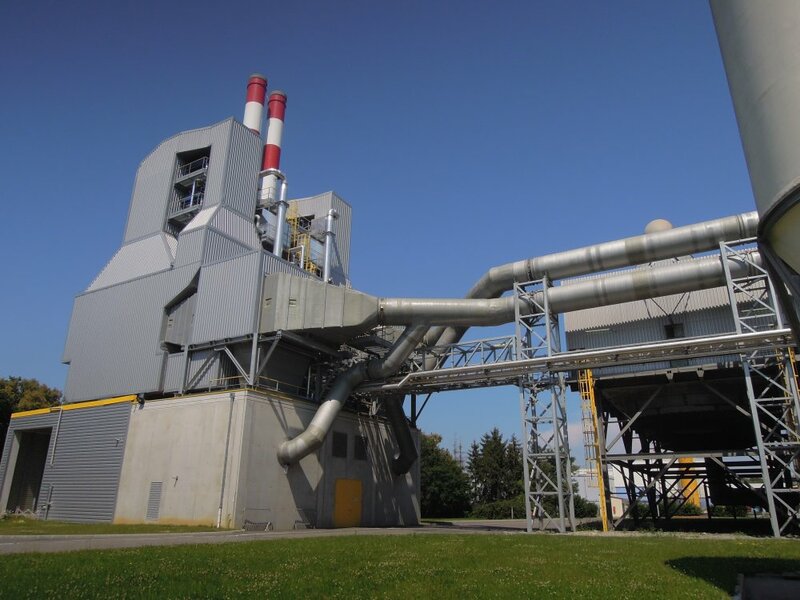 You will find the answers to these important questions during a tour of the water treatment plant and the incineration plant at Sausheim. 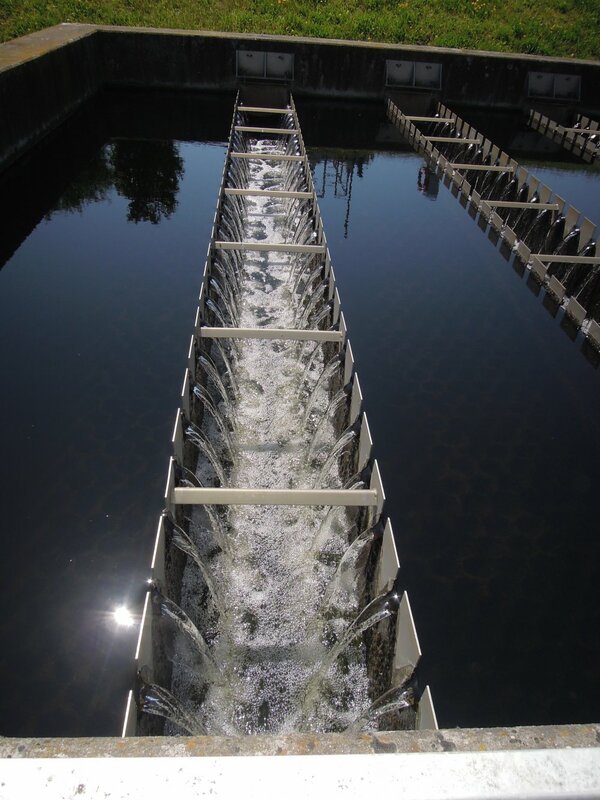 The Sivom (multi-purpose intercommunal syndicate) in the Mulhouse region and its partners constantly work towards the development of water protection and waste recycling. 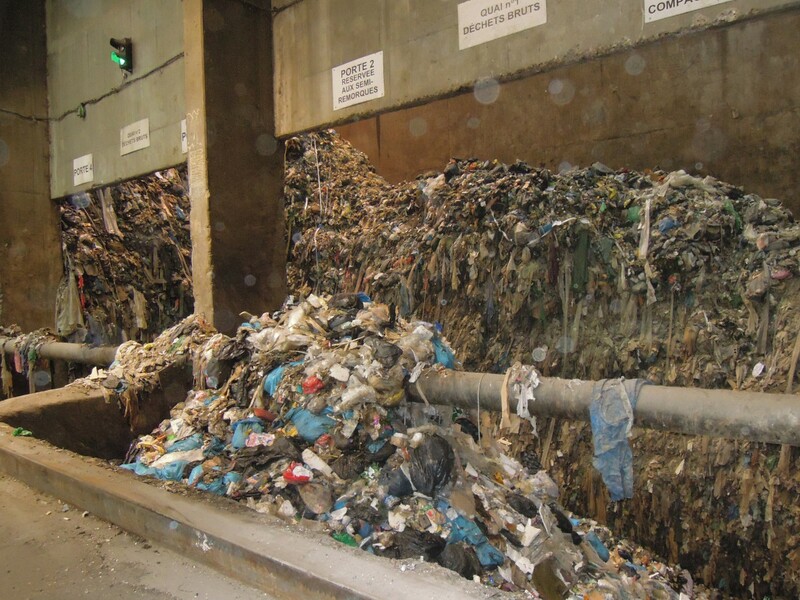 No fewer than 27 million m3 of waste water is treated, and 155,000 tons of non-hazardous waste and sludge are incinerated and recycled every year.